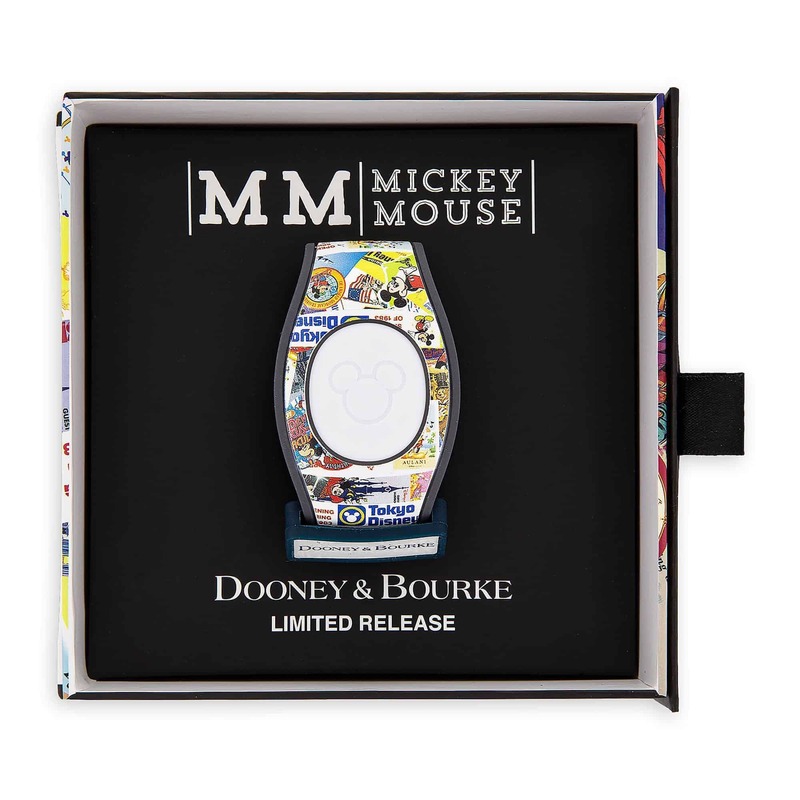 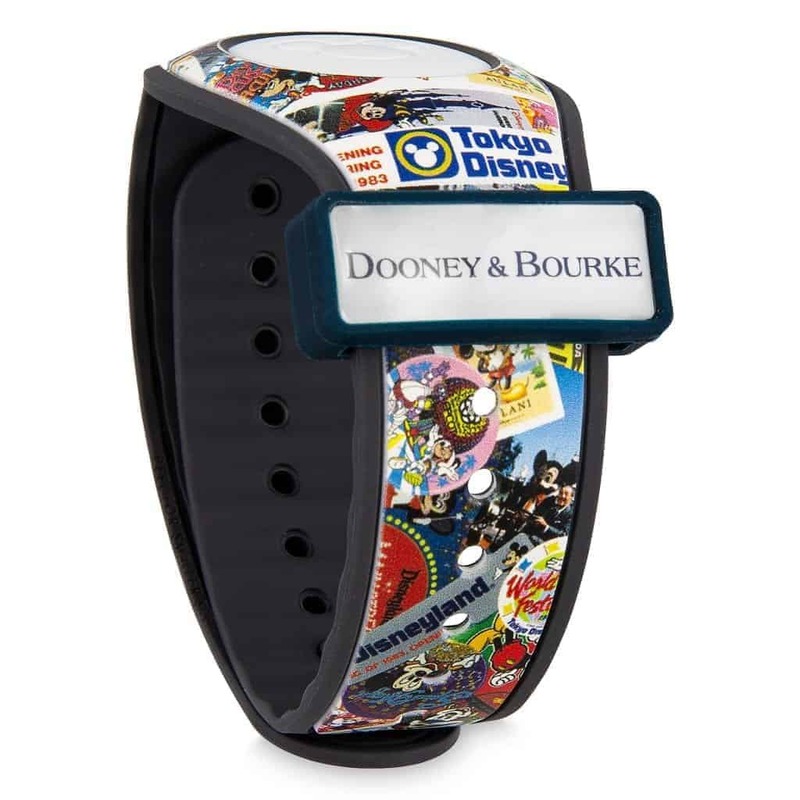 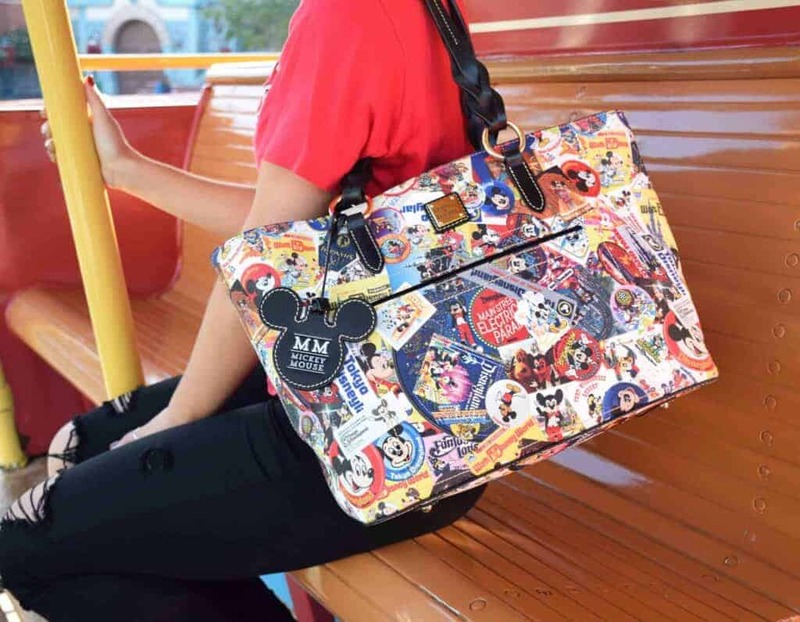 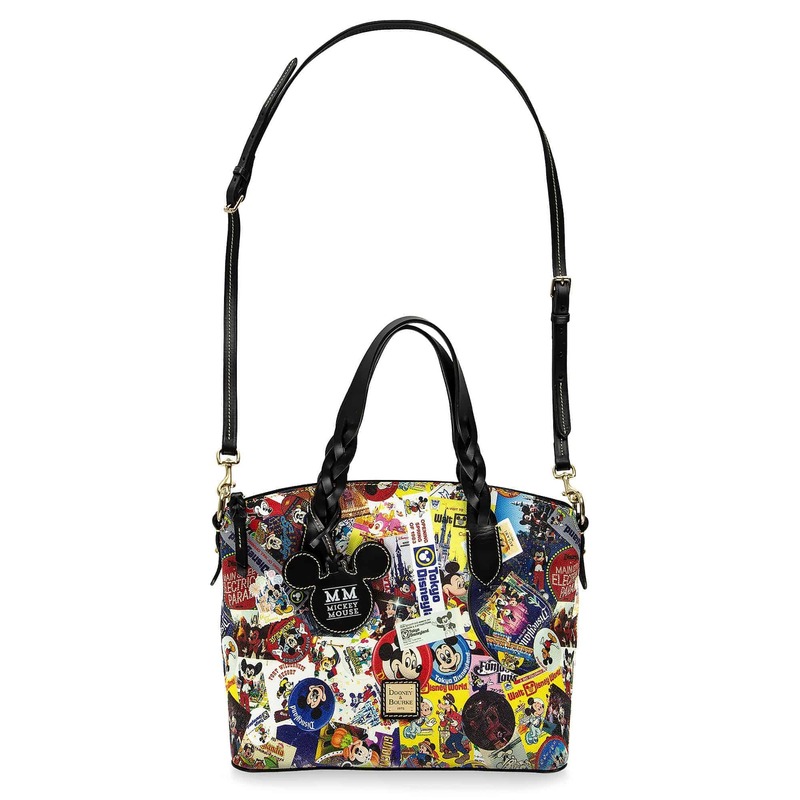 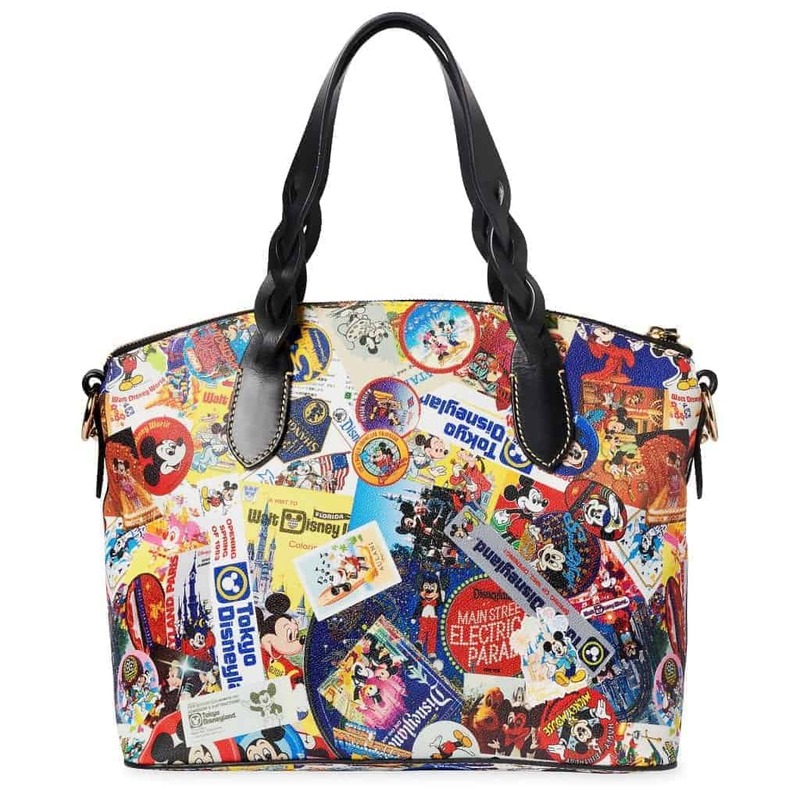 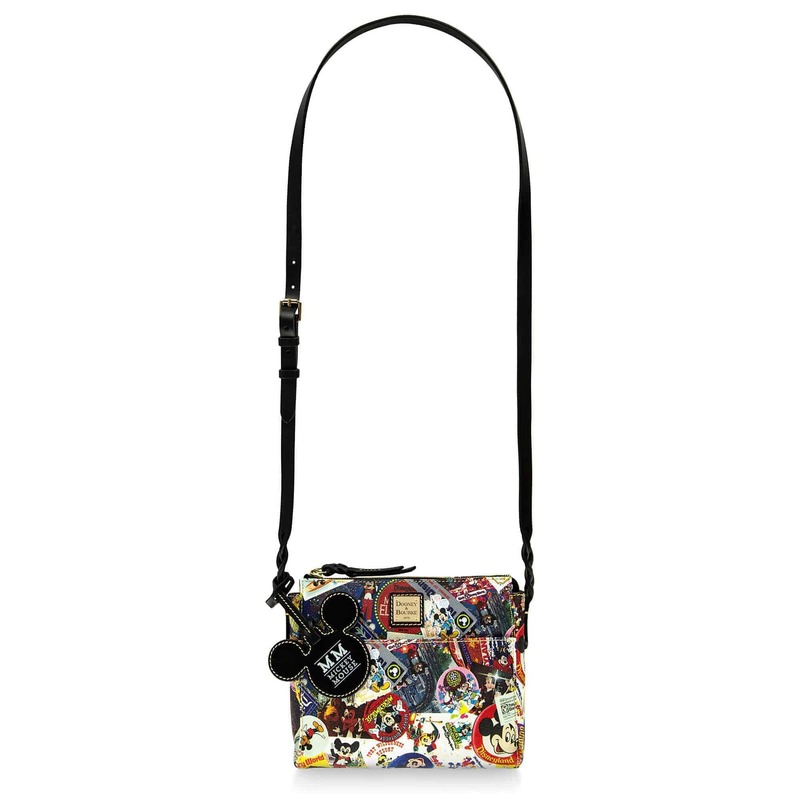 The Mickey Through the Years Collage Collection by Disney Dooney & Bourke was released Friday, April 5, 2019 at Disney World, Disneyland, and online at shopDisney. 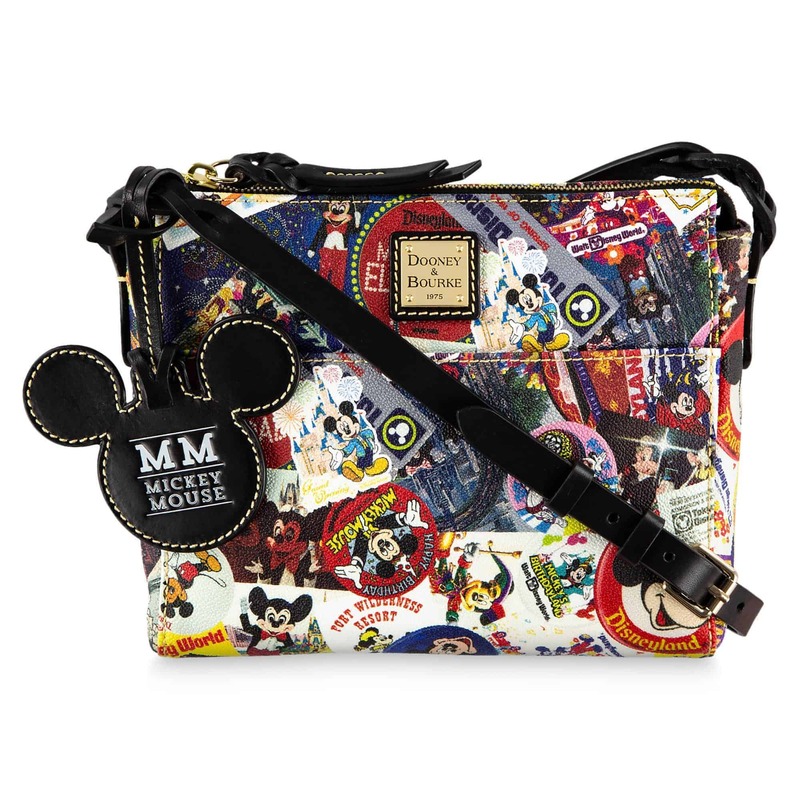 Previously known as “Mickey Through the Years“, the name was updated to Disney Parks Mickey’s Celebration. 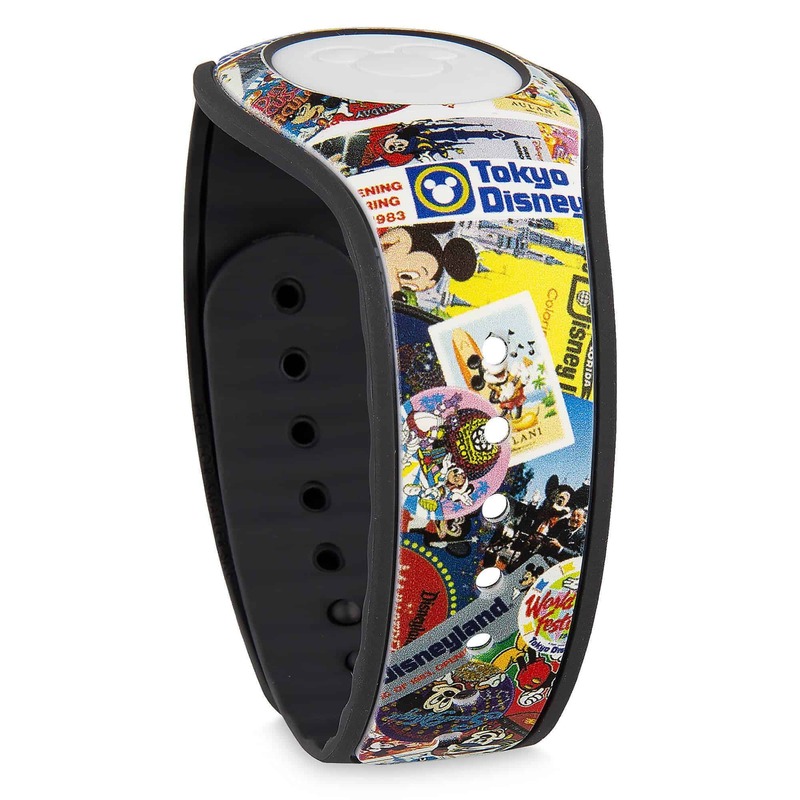 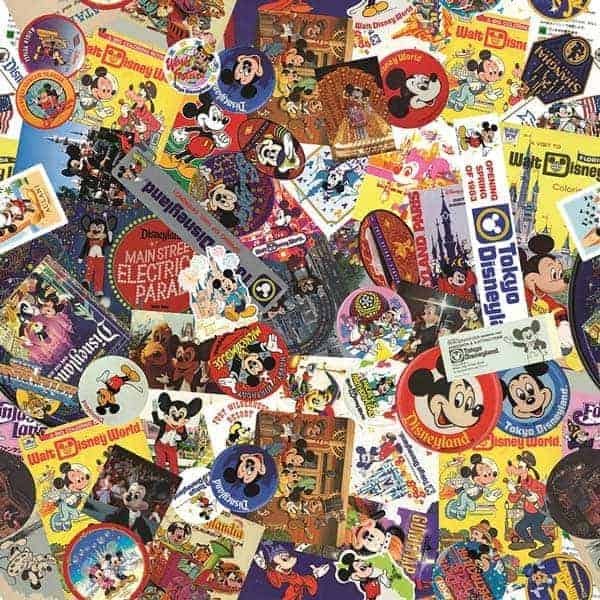 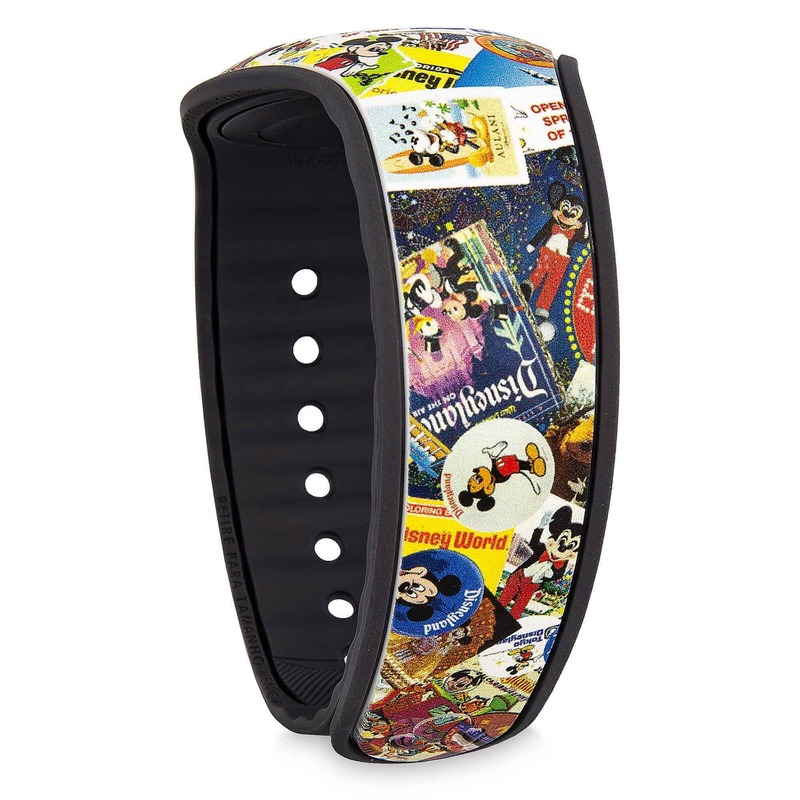 This print takes us on memory lane because it features allover Mickey memorabilia and photographs from decades of Disney Parks celebrations, including photos, stickers, button, brochures, postcards, luggage tags, and park guides from all over the world, including Tokyo Disneyland Resort, Disneyland, Walt Disney World, and Disney Cruise Line. 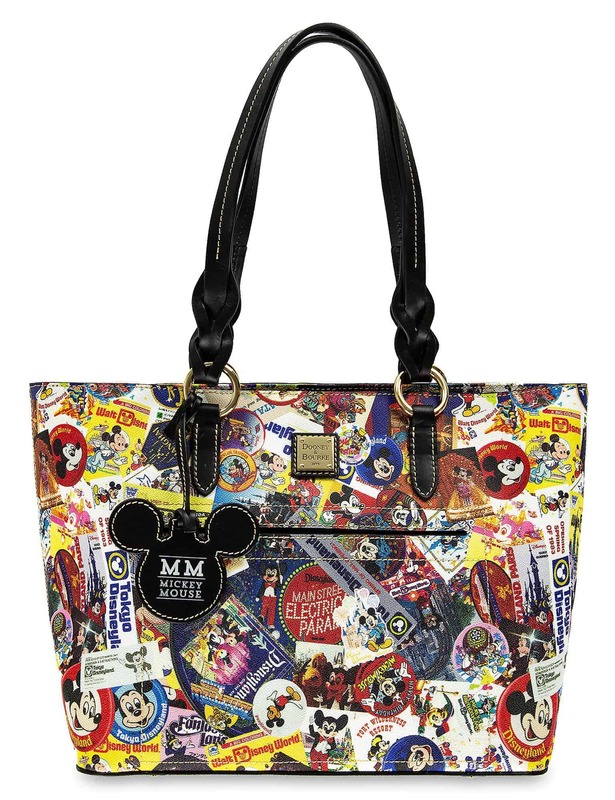 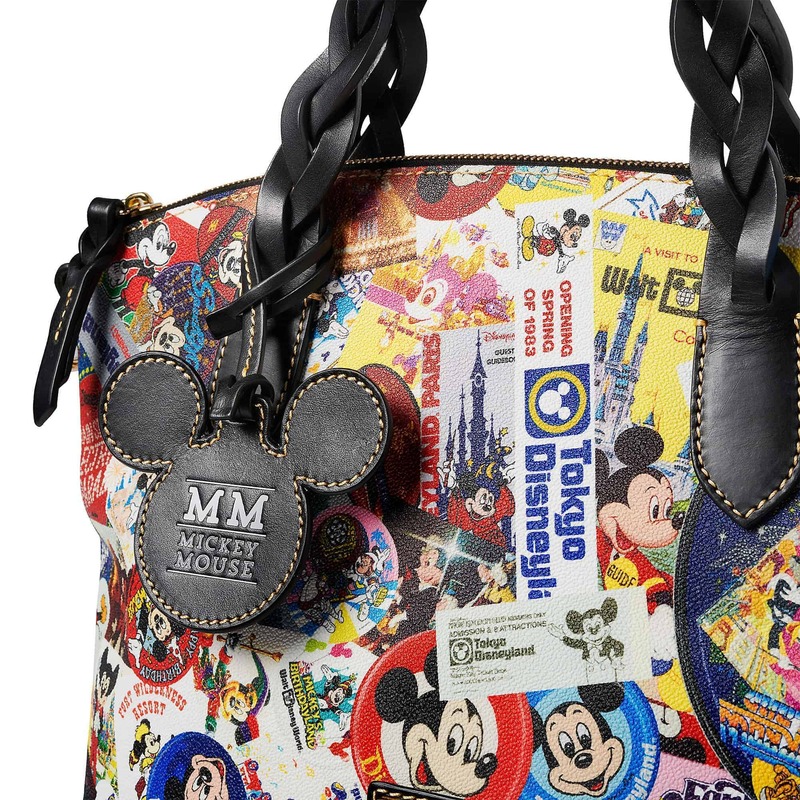 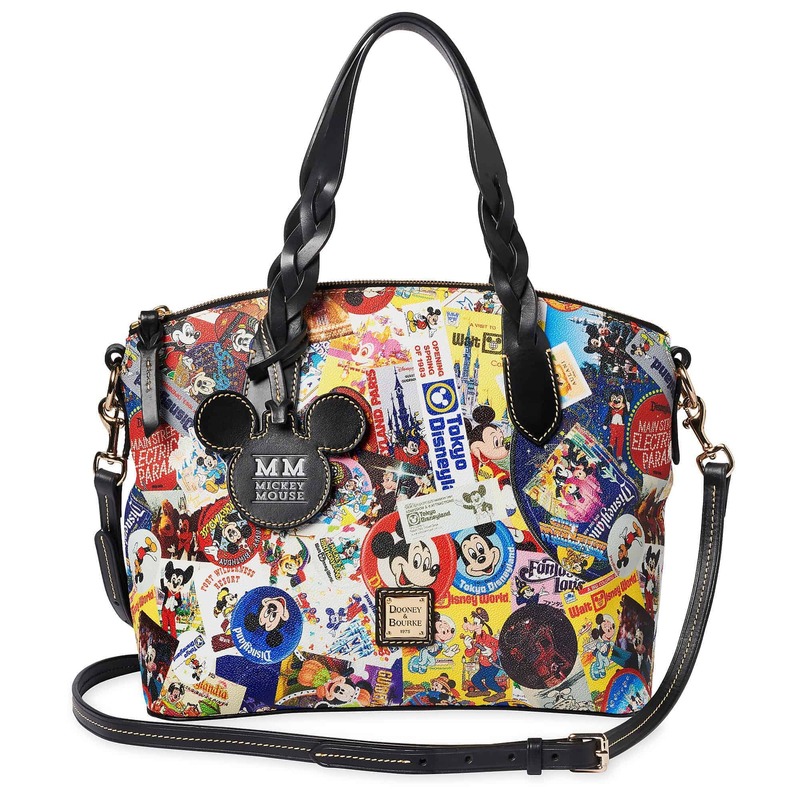 The collection includes a Mickey-shaped leather hang tag with debossed ”MM Mickey Mouse” on the front and ”It Was All Started By a Mouse – Walt Disney” on the back, which was previously part of the Mickey Through the Years 2018 – 90th Anniversary Collection and Mickey Through the Years Button Tote.